The activist hacker group Anonymous claimed on Twitter that they had taken down a number of Greek government websites on the eve of a visit by German Chancellor Angela Merkel. Several government websites appeared to go down with a message appeared saying "The page cannot be found" including "Citizens Protection Ministry and the police and the Ministry of Justice" websites. In a Video uploaded on YouTube, Anonymous criticized the huge security operation that police plan for Tuesday to contain protests against Merkel, comparing the government to the military junta that ruled Greece from 1967 to 1974.
" 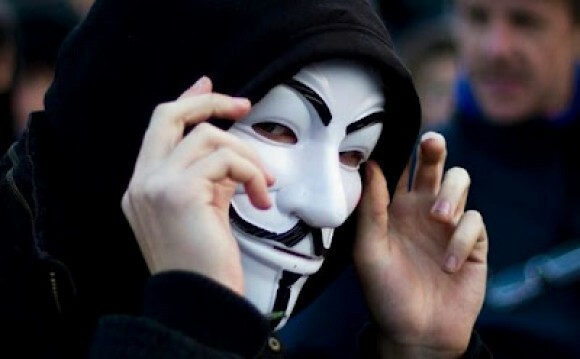 Anonymous claimed on Twitter and had taken all responsibility of Hack but till now officialy Police could not confirm who was responsible for the attack."